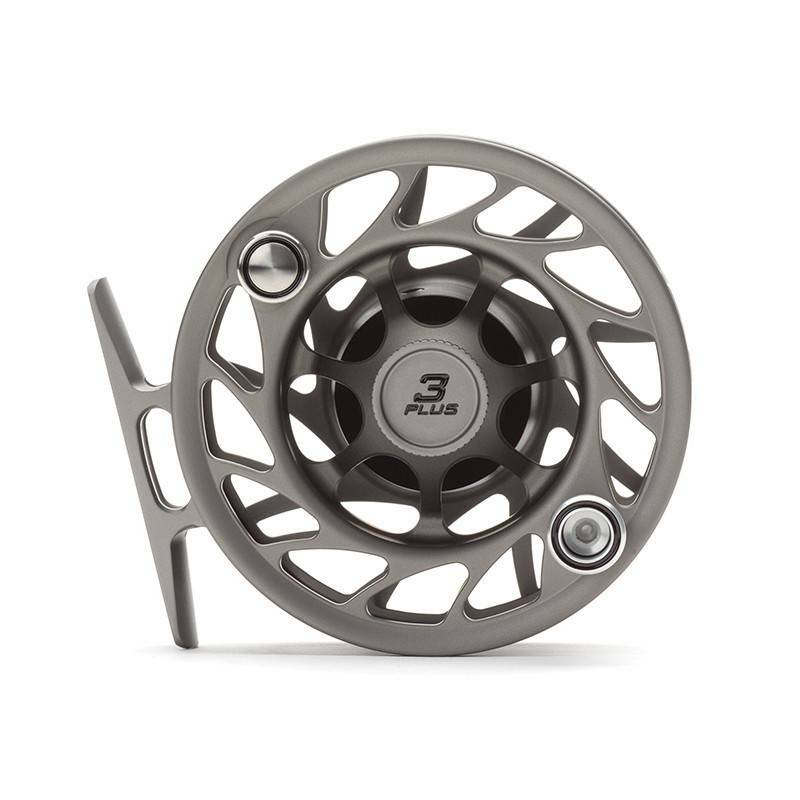 Hatch is synonymous with excellence. 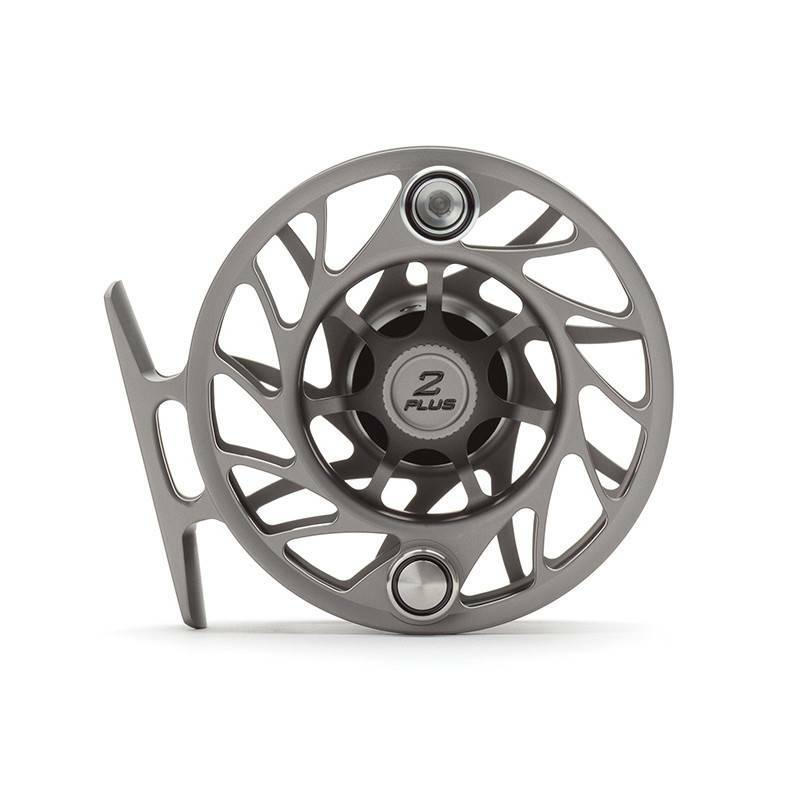 Hatch's innovative Rulon/Stainless Steel stacked disk drag will take serious punishment and stick around for more. 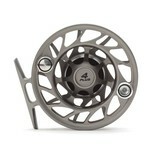 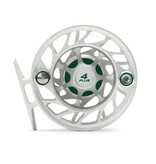 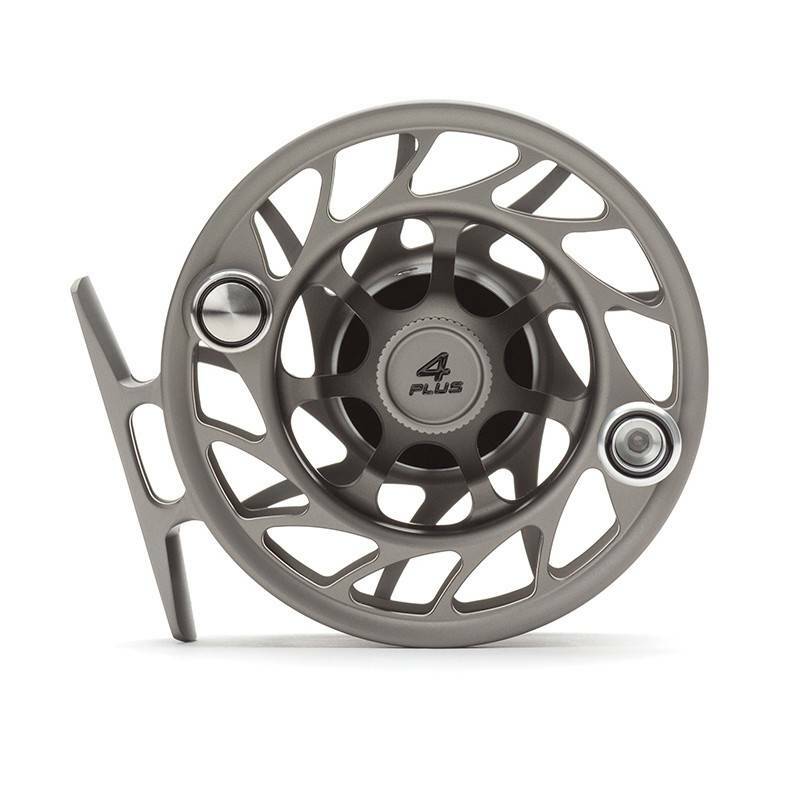 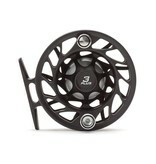 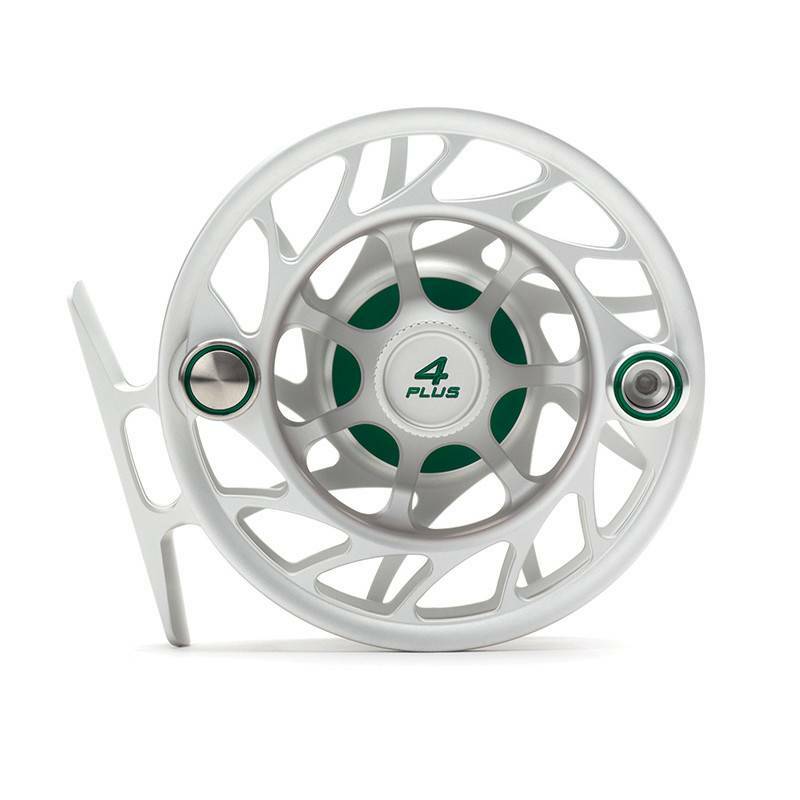 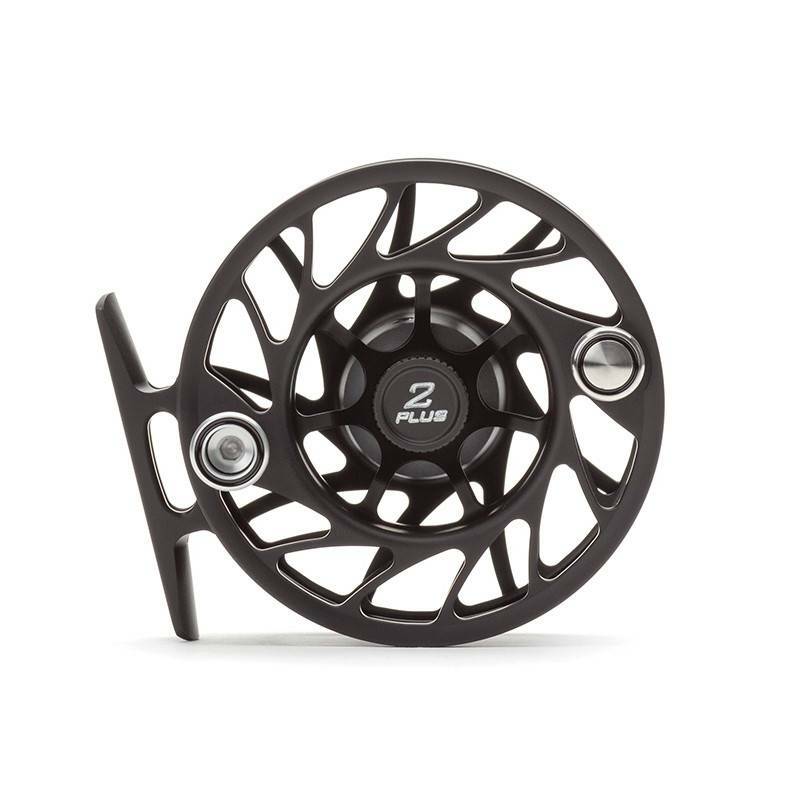 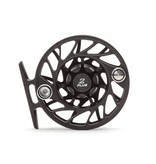 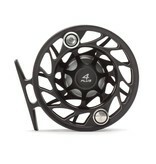 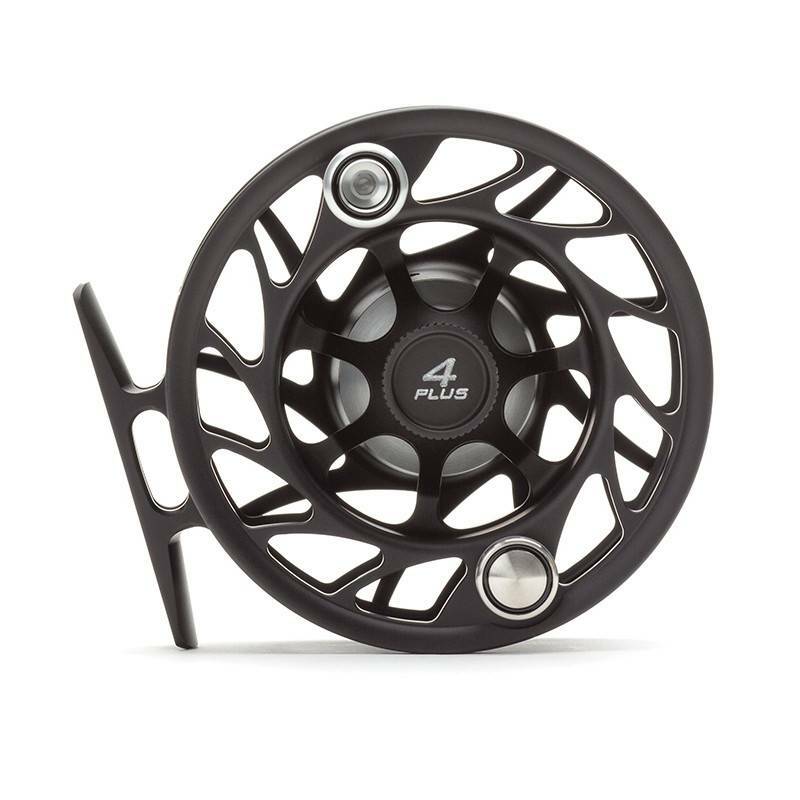 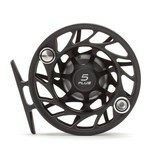 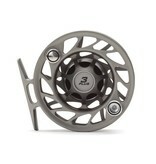 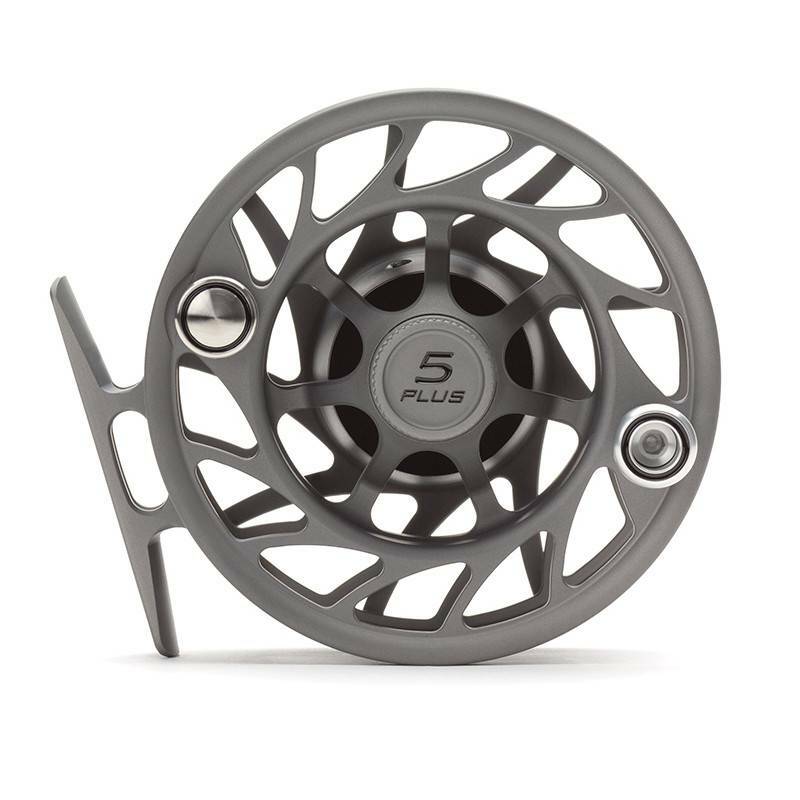 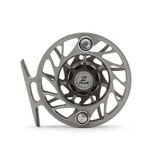 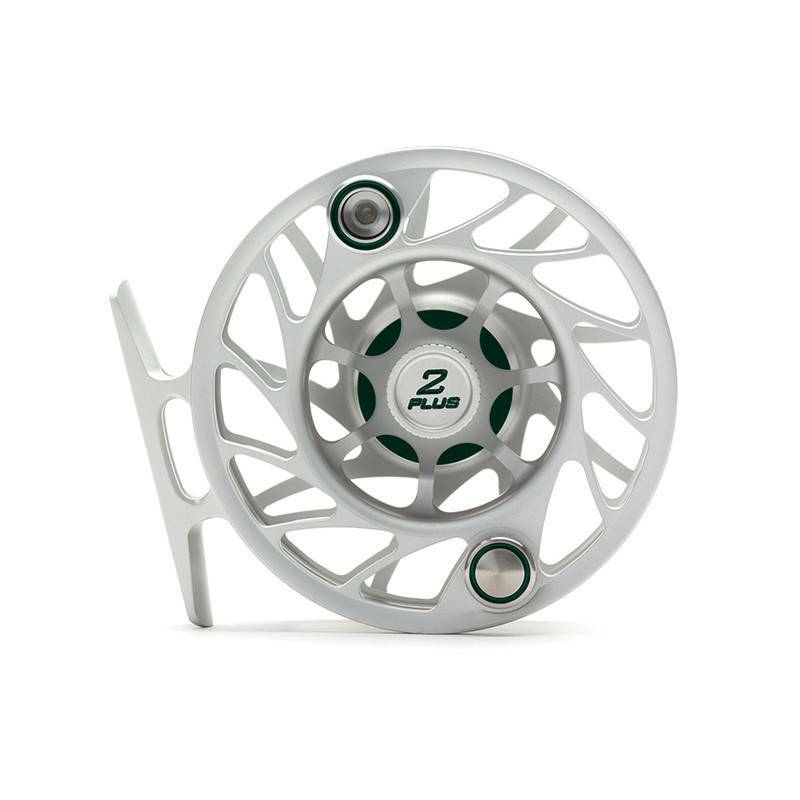 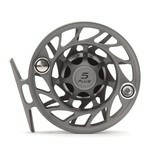 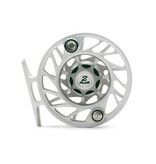 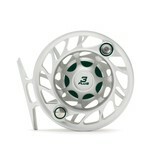 This is truly a great reel for serious anglers everywhere. 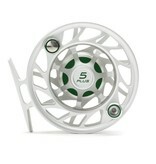 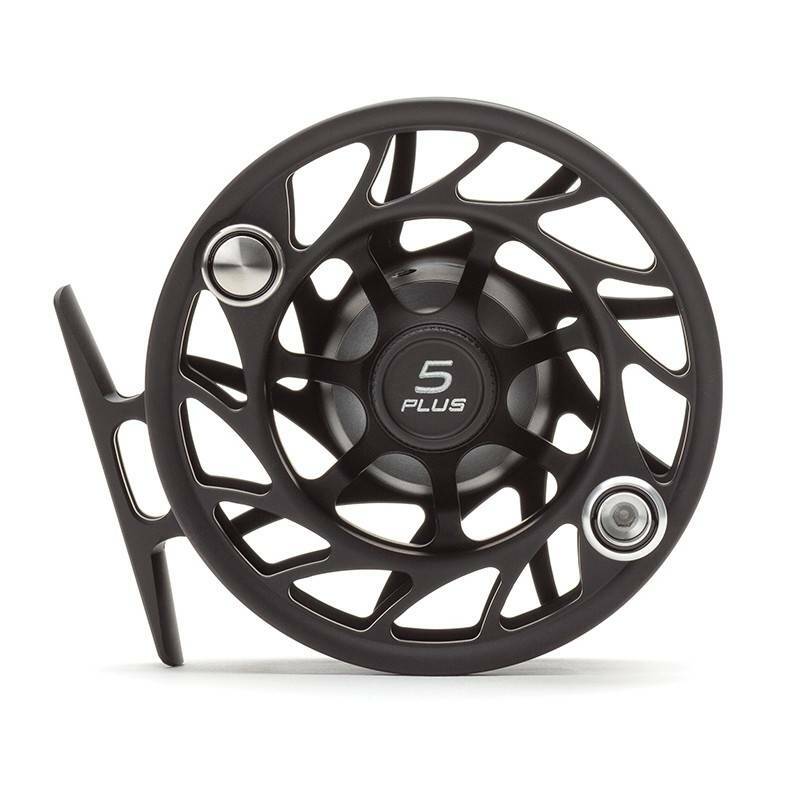 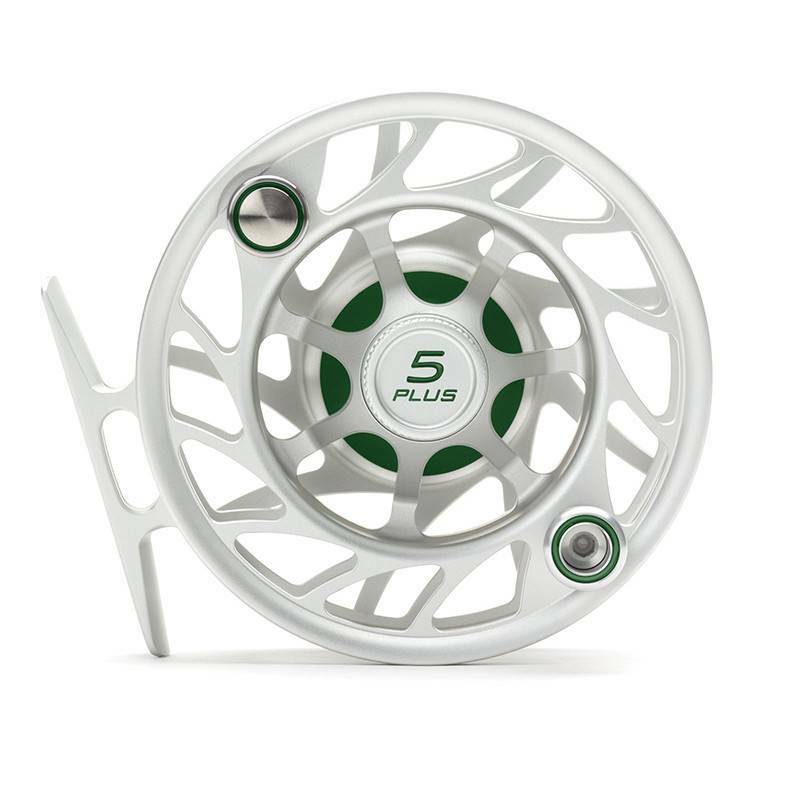 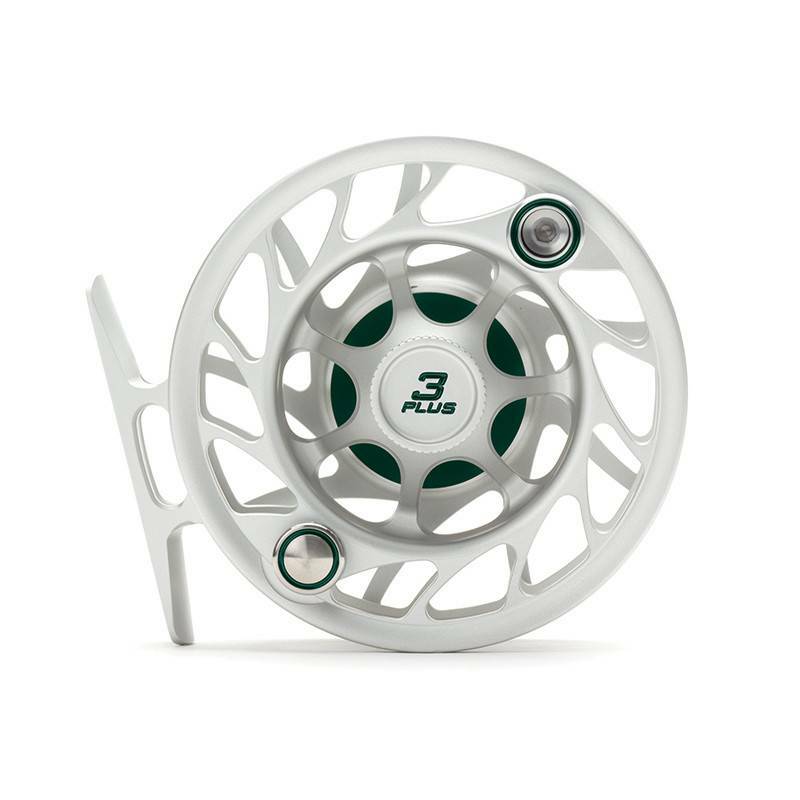 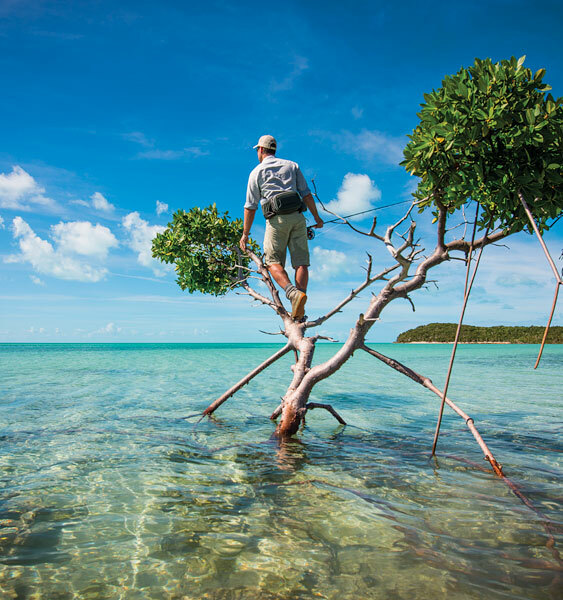 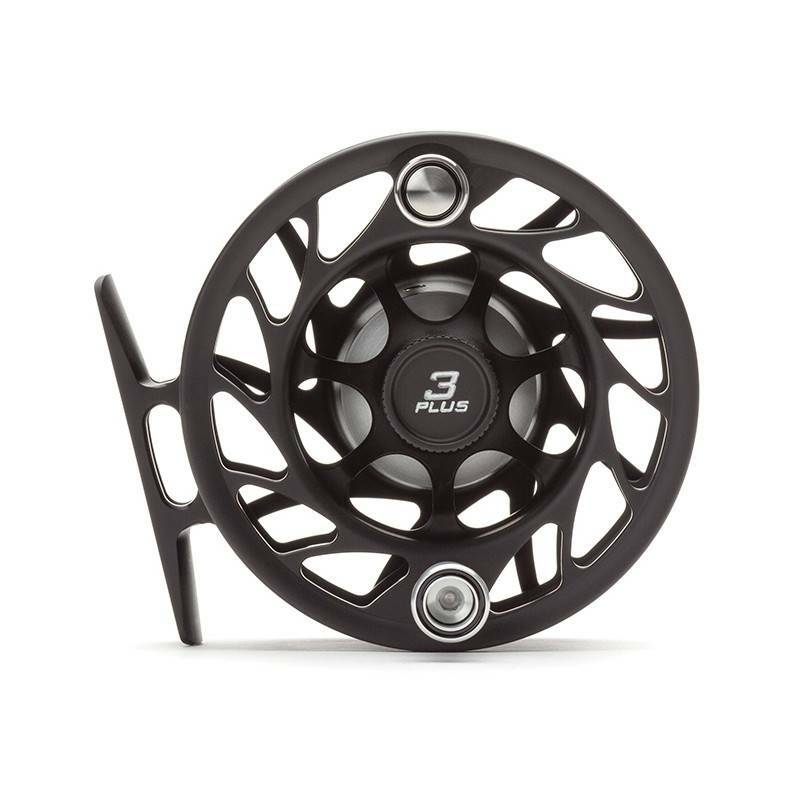 We love that it has a maintenance-free sealed drag system...simply put, it is a reel you can trust. 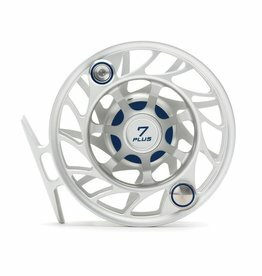 No funny stuff.